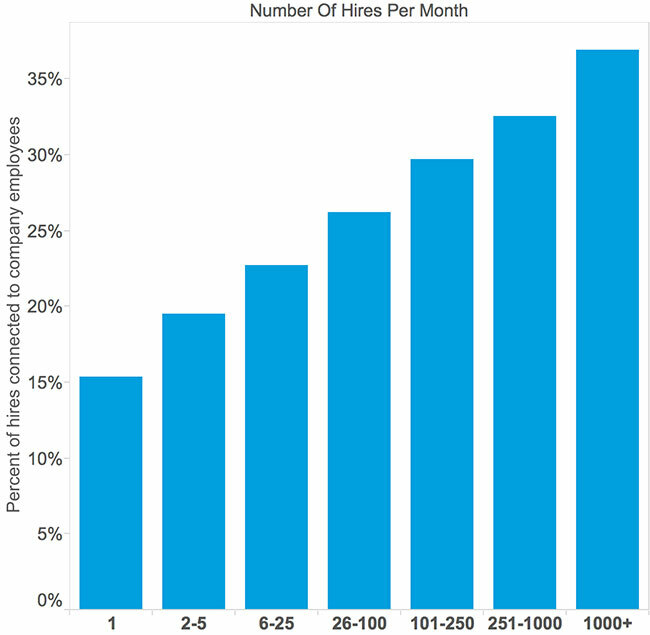 For recruiters, it’s a rule of thumb that some of the best hires come from employee referrals. Especially when it comes to industries that require complex skill sets where interviews may not be the best indicator of the candidate’s abilities. Here at LinkedIn, we wanted to see if the numbers back up this hunch, so we dug into the data we get from over 347M member profiles and their billions of connections. 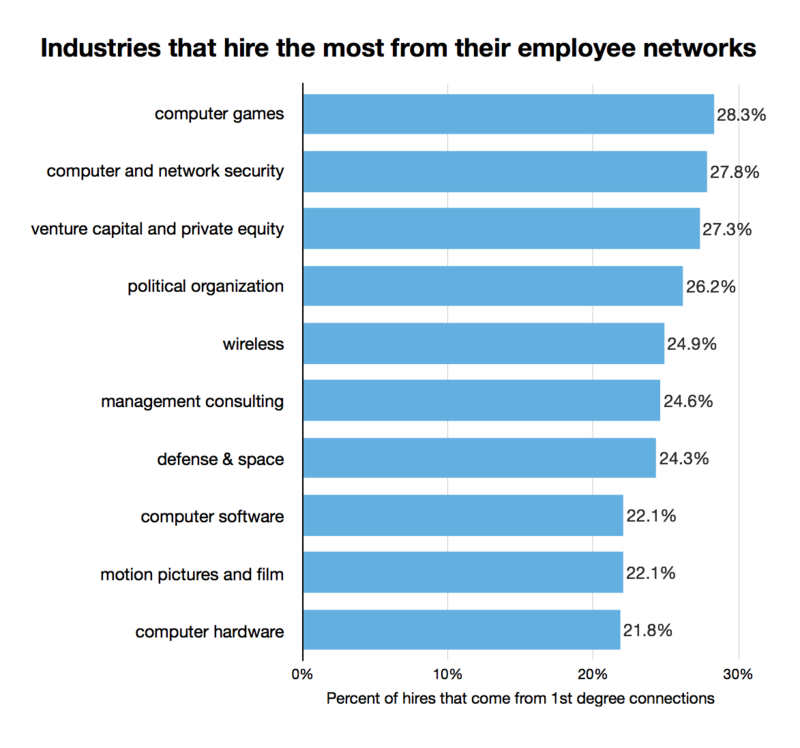 We wanted to see what percentage of new hires are connected to somebody in their current company and how this differs per industry. This means that for larger companies or companies on a hiring spree, employee referral programs (ERP) are key to success. Here are some findings on what makes a great ERP. This is also a great excuse to encourage your employees to share relevant jobs with their networks – online and offline. One reason behind this is that the skills required to fill roles across those industries are highly-specialized and often focused around specific schools or geography. For some of the companies across these industries, the number of new hires who are connected to employees was over 60%. 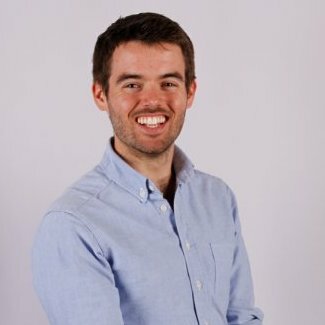 This can be great for recruiters because it offers a very specific talent pool, but on the downside it limits diversity. If you are a recruiter in any of these industries, you may have to consciously try to look beyond your employee networks in order to generate a diverse pool of candidates. 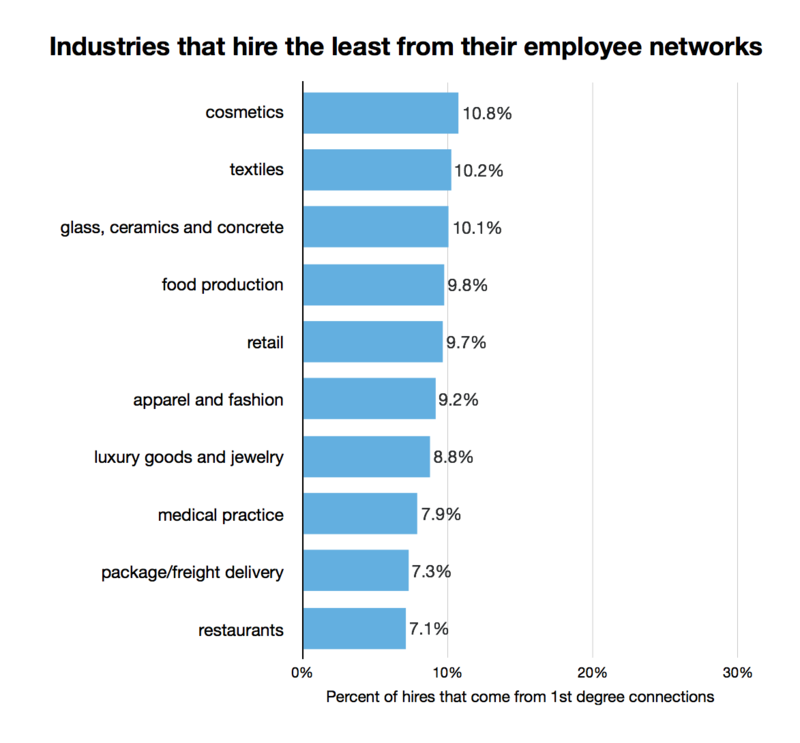 The service industry (retail, restaurants, apparel) relies a lot less on personal networks -- on average, only 7-10% of their new hires are connected to current employees. If you are recruiting in across this industry, you may have to invest extra effort in building out a strong employer brand and mapping out your talent pools (here are the retail talent pool reports for US and EMEA). As you can see, employee networks and referrals matter a lot, but that importance can vary across industries and company size/hiring volume. Take a closer look at the data and see where your company falls. Bases on that, that we recommend you invest more in your employee referral program, employer branding or sourcing efforts. This research is part of LinkedIn’s effort to map the Economic Graph.